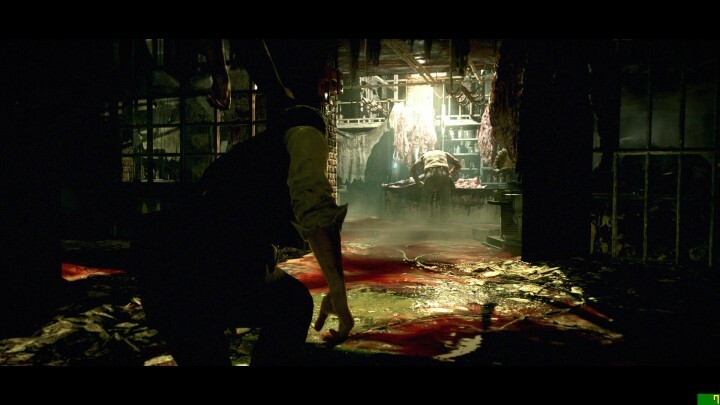 The Evil Within is notorious for crashing randomly on PC, making you wonder how such bugs get past QA. Luckily, the fix for this one is easy. I won’t waste your time with nonsense here. The PC version of The Evil Within randomly crashes a lot, especially on Chapter 2, because of the anti-aliasing setting. Tone it down a notch! Change your anti-aliasing to MLAA instead of SMAA. It’s the medium setting, so it still looks good. This should get you past Chapter 2, but during the “siege” in Chapter 6, you might find that it starts happening over and over again. In this case, reboot your computer. Another user recommended this on a message board and it certainly worked for me immediately. If you are past Chapter 2 and wanna see how it works there, bump it back up and see what happens. As for me, I don’t have the patience to keep losing effort. Good luck! I will try this, for sure the best hint on the web. Other ones waste your time by suggesting to update drivers.